J.H. Rudolph & Co., Inc. recently purchased a brand new Shuttle Buggy for the 2010 Paving Season. Shuttle Buggies are an essential part of J.H. Rudolph’s asphalt operations, creating quality paving projects with a smooth, quiet pavement result. What is a Shuttle Buggy? 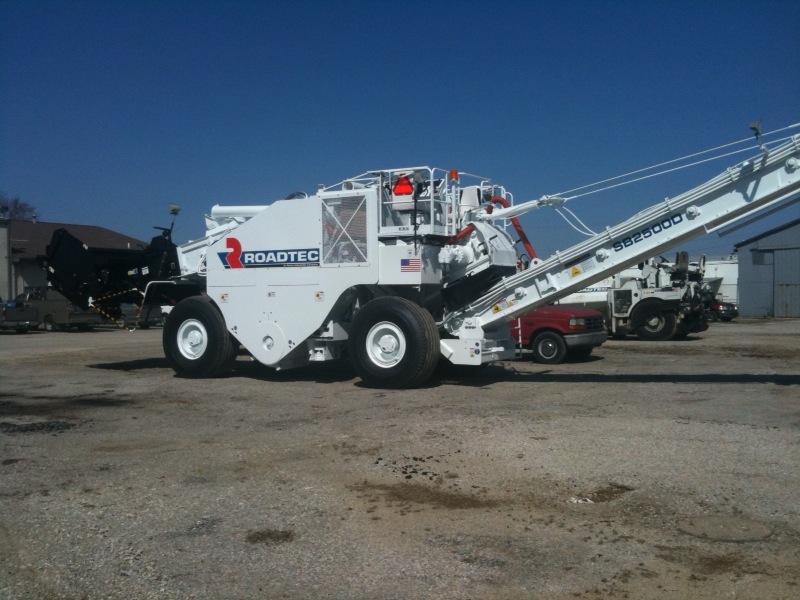 The Shuttle Buggy acts like a mobile surge hopper on asphalt paving jobs. Trucks dump mix into the Shuttle Buggy, which stirs the asphalt mix and conveys it to the paver hopper. You are currently browsing the J.H. Rudolph and Co., Inc. blog archives for April, 2010.